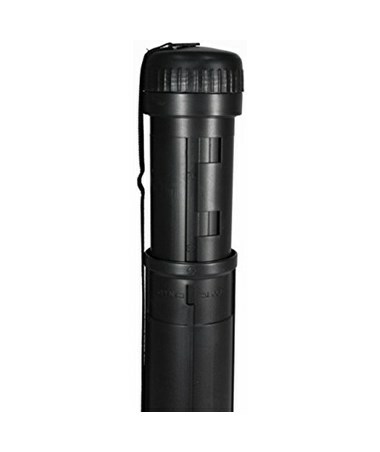 The Adir Telescoping Document 3" Diameter Tube is an economical container for transporting documents from one site to another without causing damage to the document. 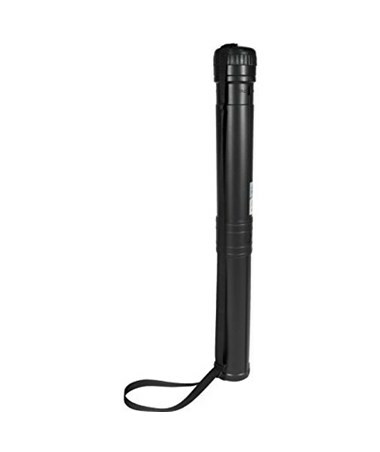 This adjustable tube is expanding from 28 to 51 inches with three inches interior diameter. 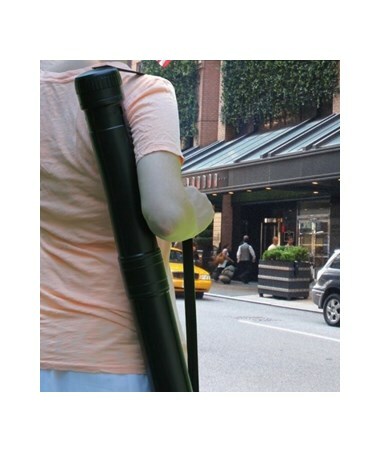 It is perfect for artists, students, architects, designers, engineers and other craftspeople. 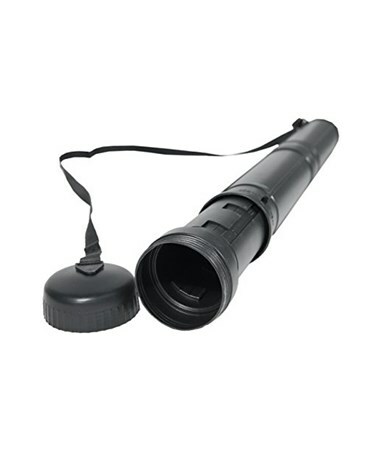 This document tube is made with plastic material that is water resistant and lightweight. 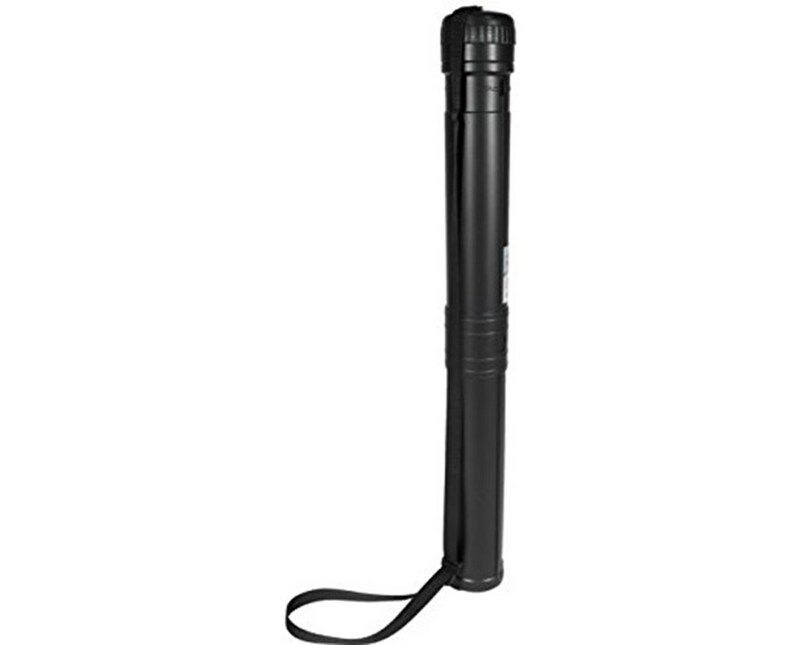 It comes with a safety lock with adjustable locking positions and numerical markings at each position.